Why is it a Great Gift ? 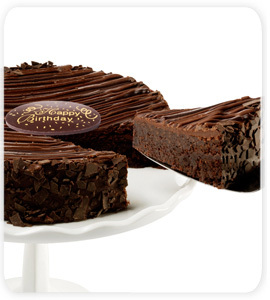 : Cakes make terrific birthday gifts. 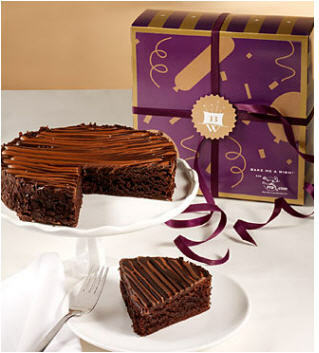 The Chocolate Brownie cake made with the finest ingredients is ideal for delighting a loved one with a special treat. 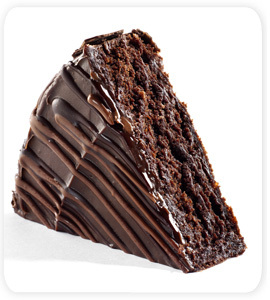 Large enough for 6 to 8 serving this cake is topped with dark chocolate shaves. This is one of the most popular birthday gifts on Gifts2America - don't wait, send one for the special day!